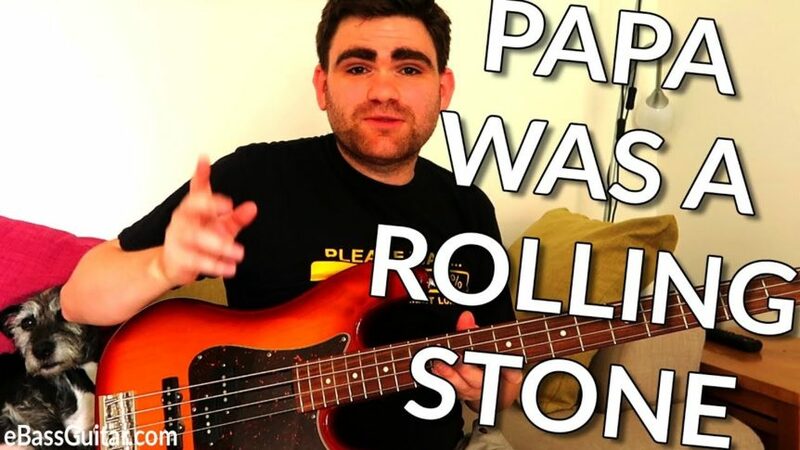 Click Here To Download The FREE How To Play Papa Was A Rolling Stone On The Bass Guitar PDF! In this lesson I want to talk timing. It’s something that’s so important for us bass players… but so easily neglected. However, that all changed when I really started to understand the secrets of how to place notes accurately. It’s a critical skill every bass player needs to get down. In this lesson I want to show you a technique that will enable you place every note with laser precision and confidence. I’m going to show you exactly how this works with one of the greatest Temptation’s bass lines. This bass line is nothing short of killer.